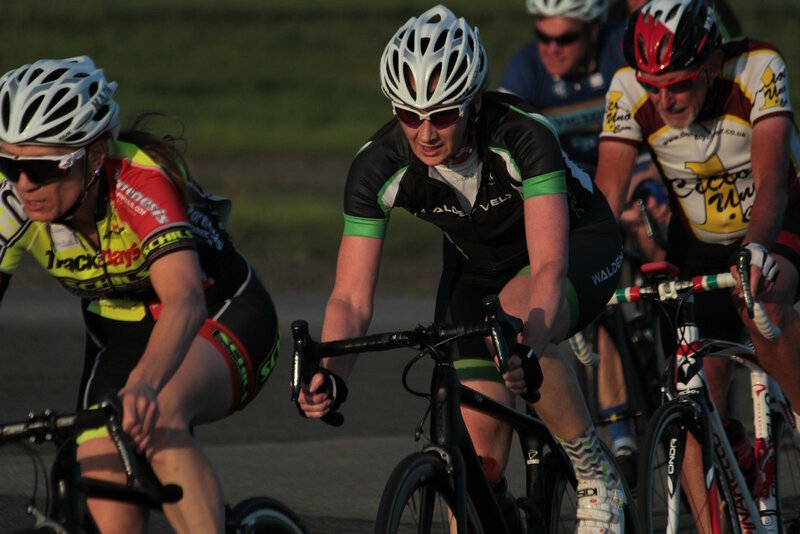 Cycling is not just for MAMILs! 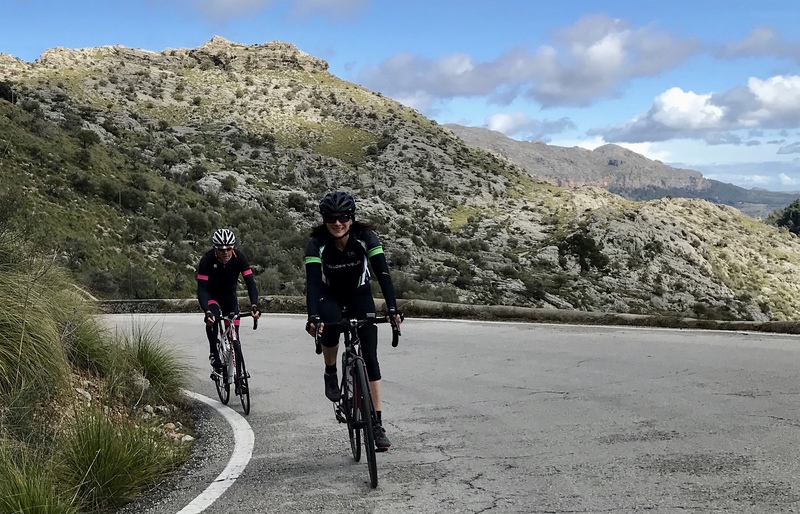 We have a core group of ladies who regularly ride with the club and we're always delighted to welcome more. 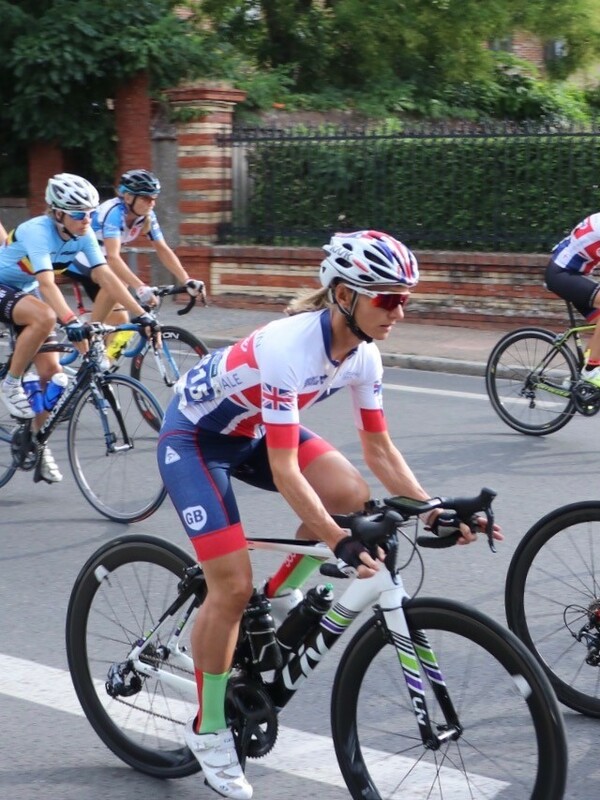 They participate in a variety of disciplines, including road, TT, MTB, cyclocross and sportives. 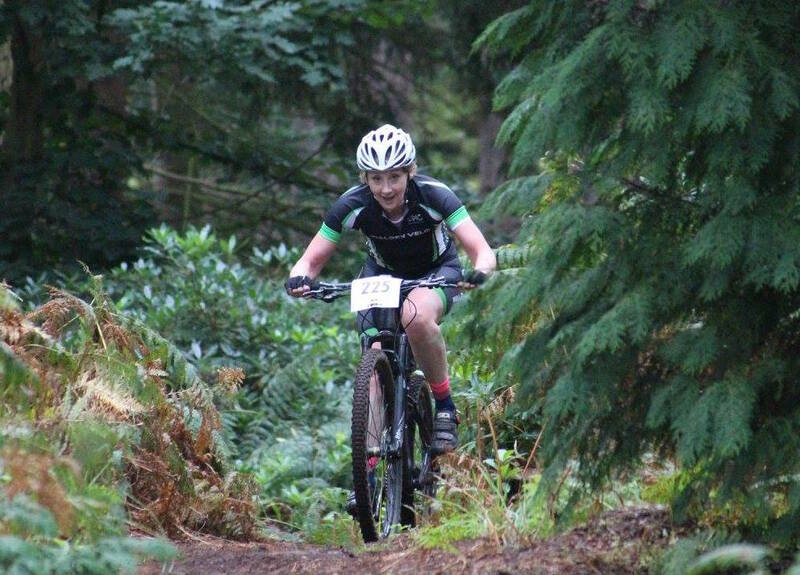 Our Ladies Captain is Donna Dale, who is very happy to talk - and ride! 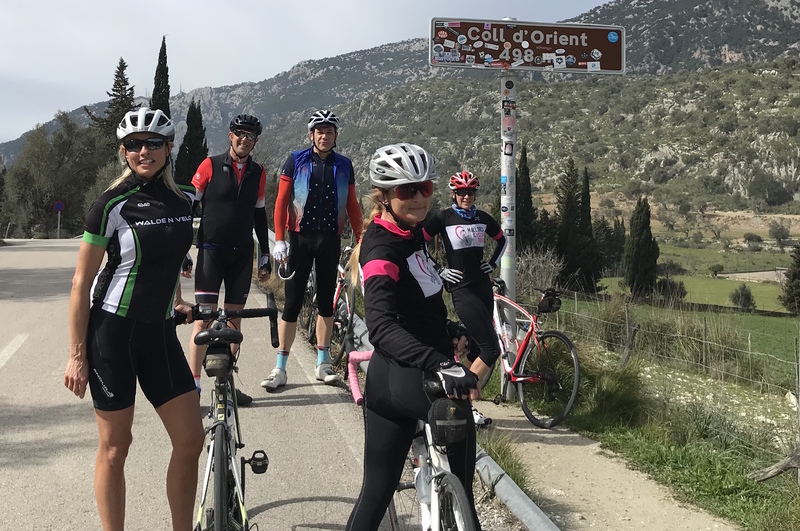 - with prospective new lady members to help you feel at ease about joining the club. 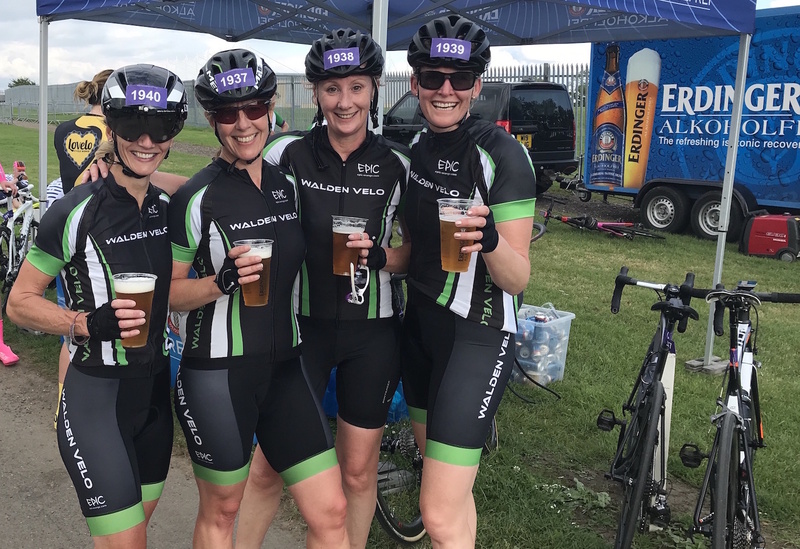 Just email info@waldenvelo.com if you'd like to talk to Donna or any of the other ladies in the club. 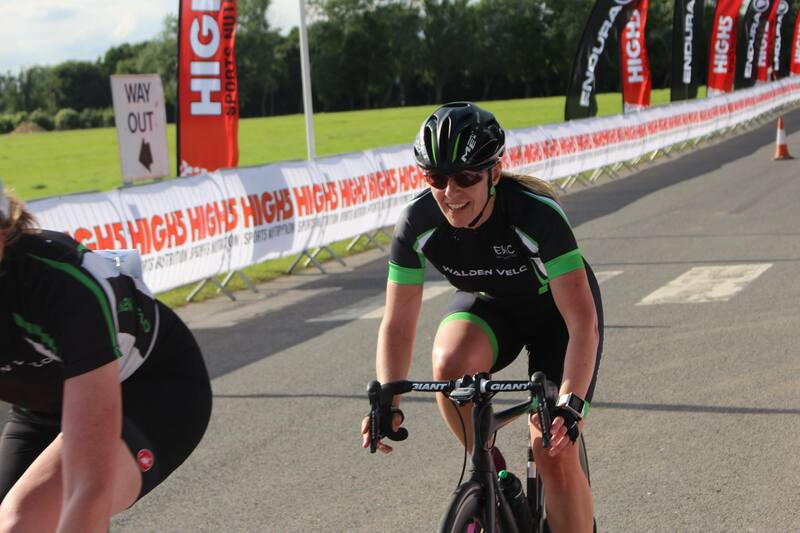 Four of our ladies entered the Tour of Cambridge Team Chronos this year. The 16.4-mile course is the only closed-road team time trial for amateur riders. 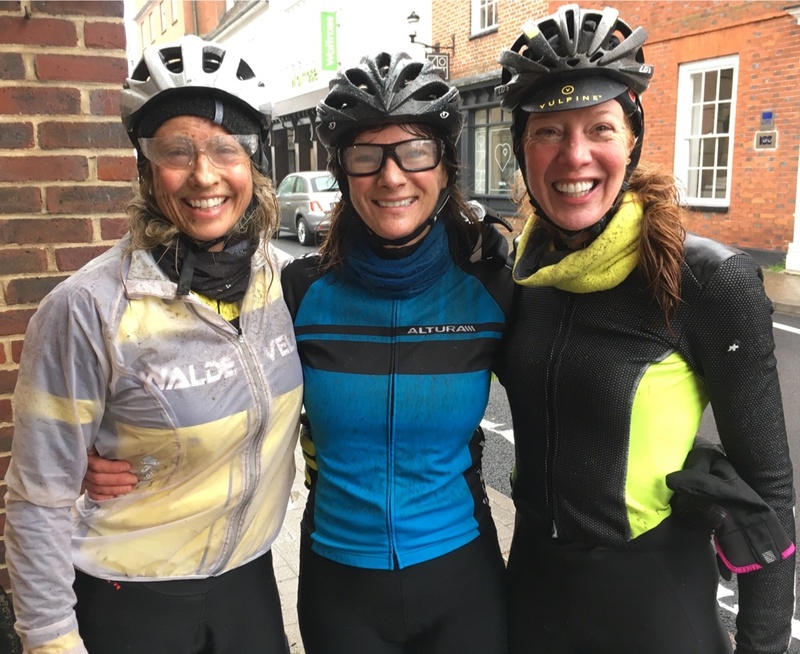 Two of our ladies entered this year's Tour of Wessex at the end of May, the biggest multi-stage sportive in the UK. 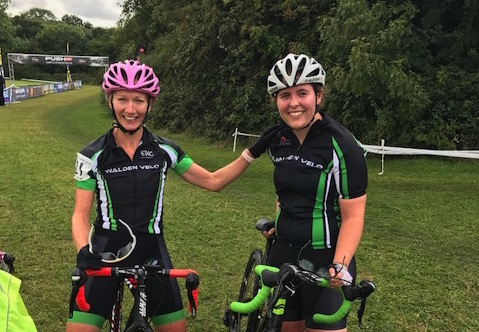 Continuing over three days back-to-back, Hazel Turton and Anna Scanlan rode the full 324-mile course, climbing an incredible 21,000 feet, through beautiful countryside in Somerset, Dorset and Wiltshire. 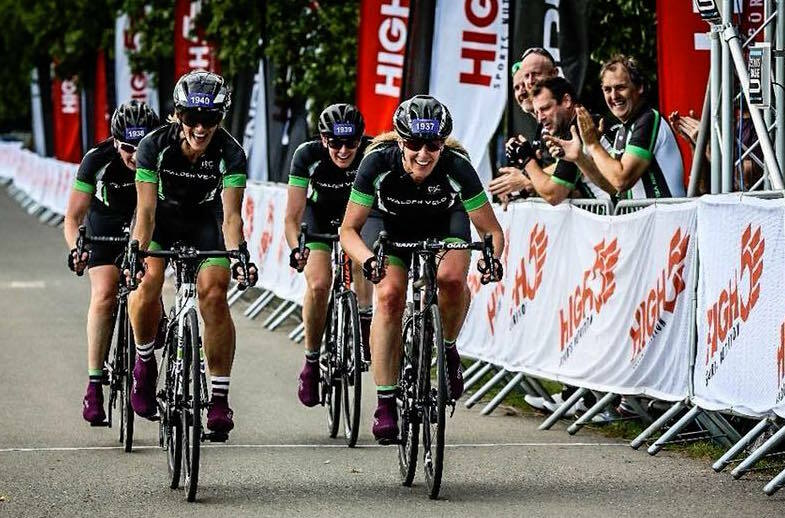 Congratulations ladies on an amazing achievement! From time to time, our ladies take off their helmets and get together over dinner. And do social rides to local cafés.